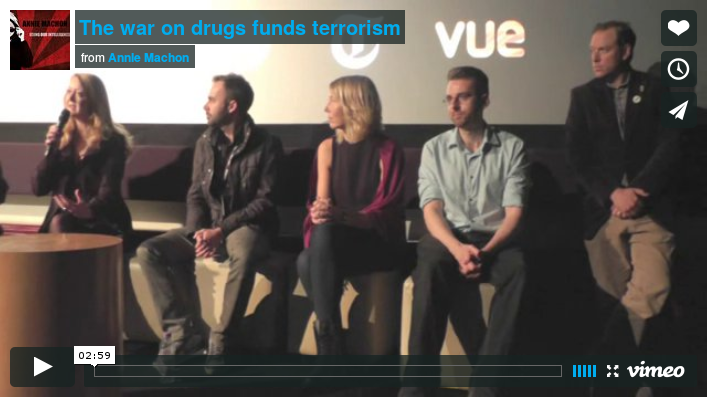 I had a fab­ulous time doing an inter­view on behalf of LEAP for the new anti-pro­hib­i­tion film, The Cul­ture High. Made by Adam Scor­gie, who dir­ec­ted the cult film, The Uni­on, his new work prom­ises to be the film on the sub­ject of can­nabis pro­hib­i­tion. Thanks to the team for a wide-ran­ging, lively and stim­u­lat­ing inter­view. If you want to sup­port their work, click here. And the film will be released next sum­mer.